This entry was posted in Fun Stuff, Workshop. Bookmark the permalink. 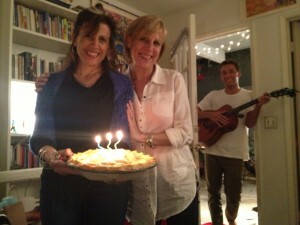 What a beautiful photo of both birthday girls — each a great citizen in her own right! Glad to be a member of the Posse.